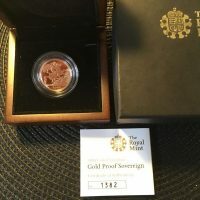 2007 Proof Sovereign, Elizabeth II, coin is housed within Royal mint official case including certificate. 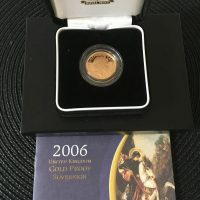 2006 Proof Sovereign, Elizabeth II, coin is housed within Royal mint official case including certificate. 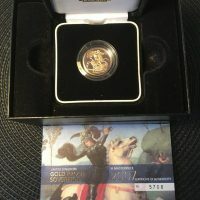 2008 Proof Sovereign, Elizabeth II, coin is housed within Royal mint official case including certificate. 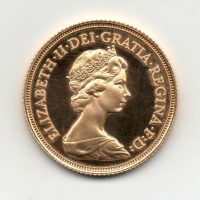 1979 Sovereign, Elizabeth II, reverse, St. George and dragon, uncirculated. 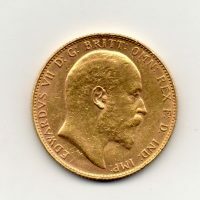 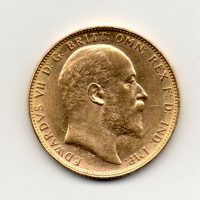 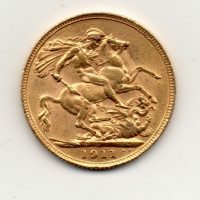 1911 Sovereign, George V, reverse, St. George and dragon, very fine. 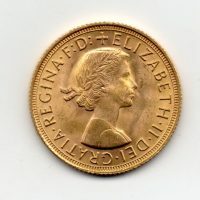 1957 Sovereign, Elizabeth II, reverse, St. George and dragon, uncirculated. 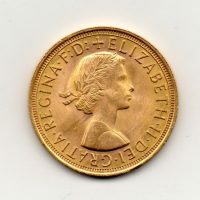 1959 Sovereign, Elizabeth II, reverse, St. George and dragon, uncirculated. 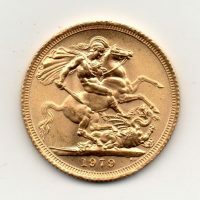 1981 Proof Sovereign, Elizabeth II, reverse, St. George and dragon, mint state (this coin comes without Royal mint case).